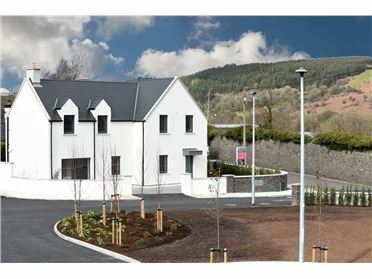 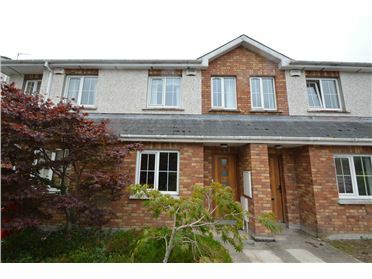 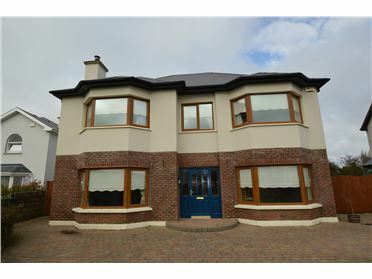 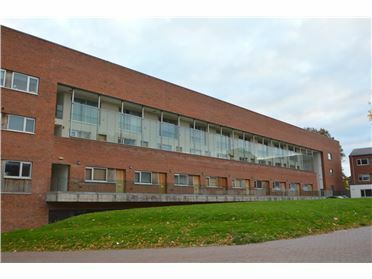 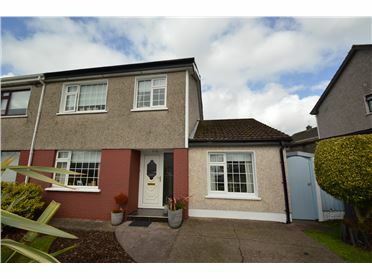 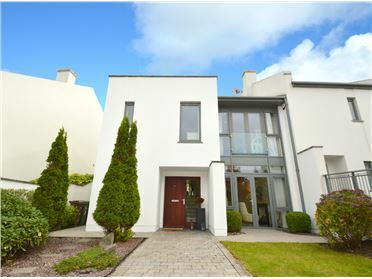 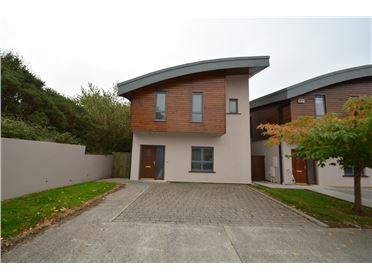 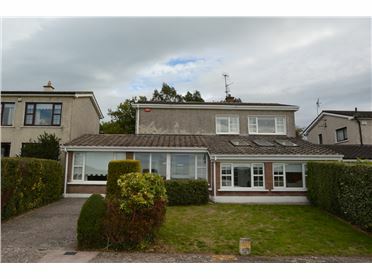 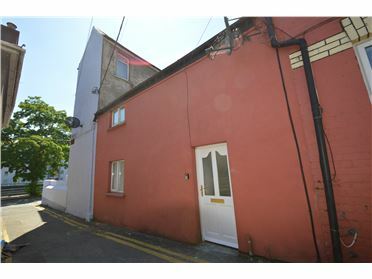 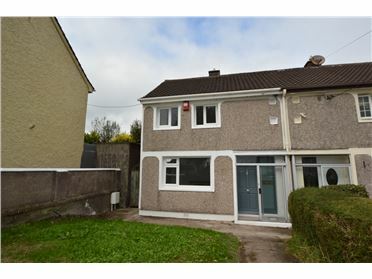 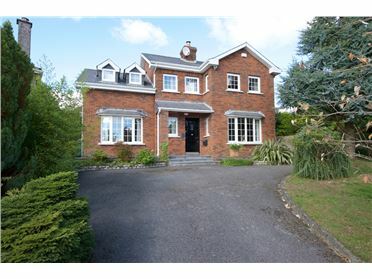 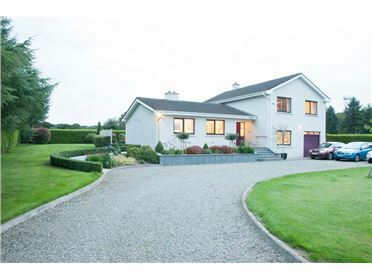 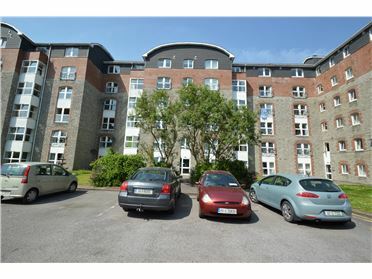 The site is located on the northern side of Sunday\'s Well Road which is situated in a highly sought after residential location, directly adjacent to Cork City Centre. 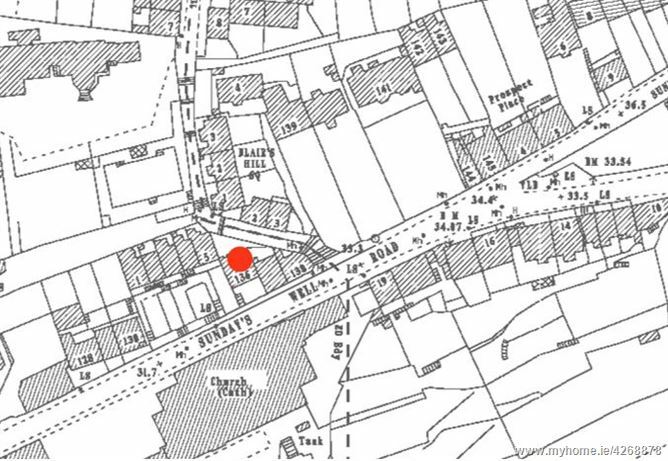 The site has pedestrian access directly from Sundays Well Road and it currently has the ruminants of an older derelict dwelling. 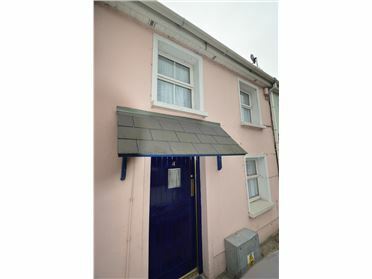 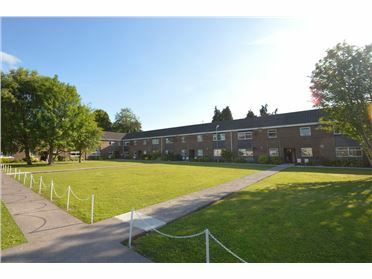 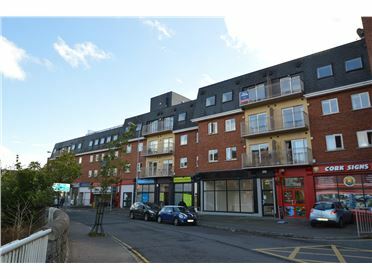 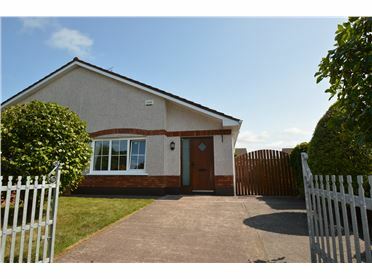 The site is situated off the Sundays Well Road in a highly sought after residential location. 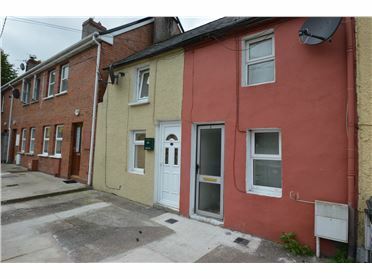 Adjacent to Cork City Centre. 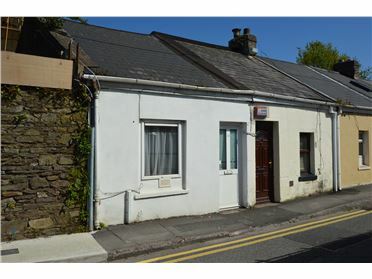 Previous planning permission TP7/31895 now expired.